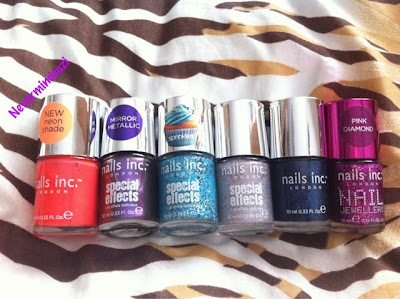 So here we have a few bits that I bought whilst in Manchester/Preston - Color Club set, Technic glitter & Revlon shimmer. As well as the Models Own mini Beetle Juice set that my friend Kate got me for my birthday. Secondly is my TSV from QVC, I am no longer a TSV virgin lol. 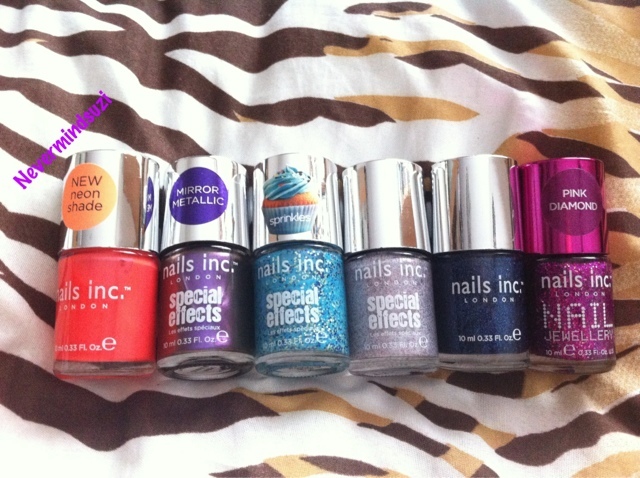 Only polish not pictured here is Porchester Square as its a dupe.